A doctor is easy to find in the many clinics and hospitals across the country. One can just look in the yellow pages, both online and offline, and addresses of hospitals and clinics can easily be found. All doctors in China are members of the Chinese Medical Doctors' Association which one may contact to find referrals. The local population is heavily reliant on public transport; hence, most health facilities are located in each city's main areas, although some may also be found in the suburbs. 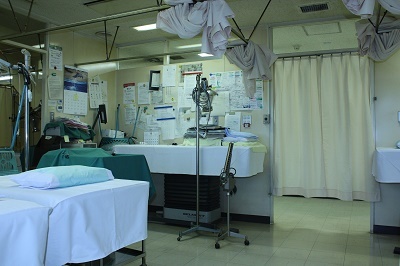 Free services at public hospitals used to be offered but nowadays, expats are encouraged to take out international health insurance as an alternative. China's national healthcare system follows a co-payment scheme between employers and the government but many expats may be more comfortable taking out private health insurance.